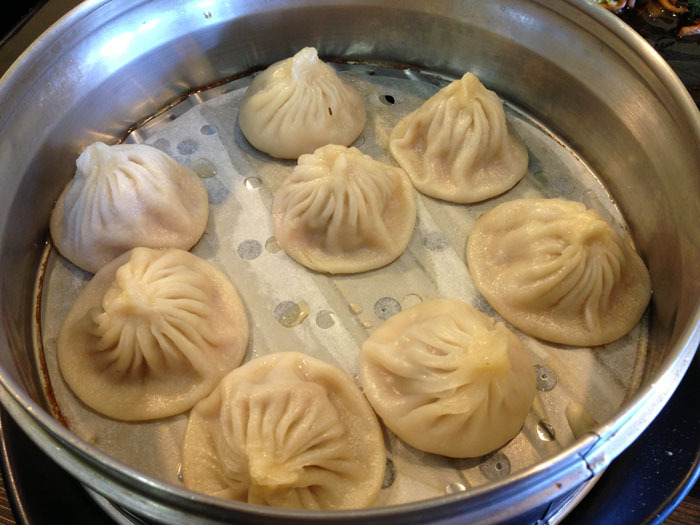 If you are looking for the best Xiao Long Bao in Orange County, I would go to Tasty Noodle House in Irvine, CA. When people think of Xiao Long Bao, they often think of Din Tai Fung. Although I love Din Tai Fung for their spicy wonton and sesame noodles, I honestly think that the Xiao Long Bao at Tasty Noodle is much more juicy and flavorful. The only drawback of Tasty Noodle’s Xiao Long Bao is the skin tends to rip more than the skin at Din Tai Fung. 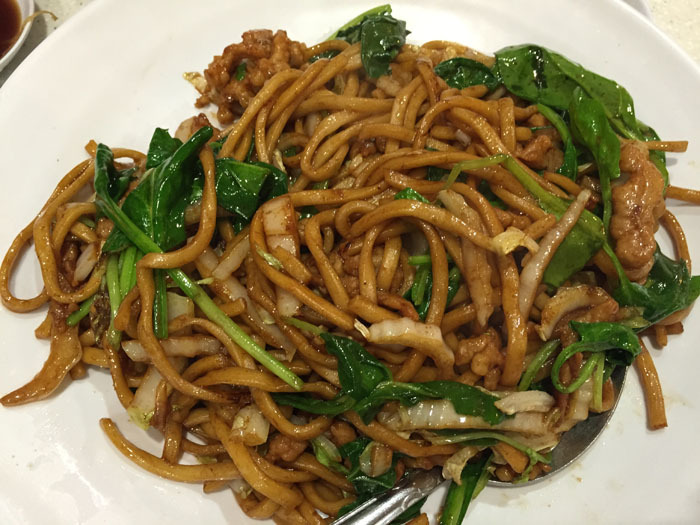 Besides Xiao Long Bao, my favorite dish at Tasty Noodle House is their Shanghai Chow Mein. This is my favorite Chinese noodle dish of all time, partly because I grew up eating this dish a lot. Sorry Panda Express, your chow mein is a joke compared to this dish. Tasty Noodle House is a small Shanghai style restaurant located in the Culver shopping center next to Tea Station and Panda Express. 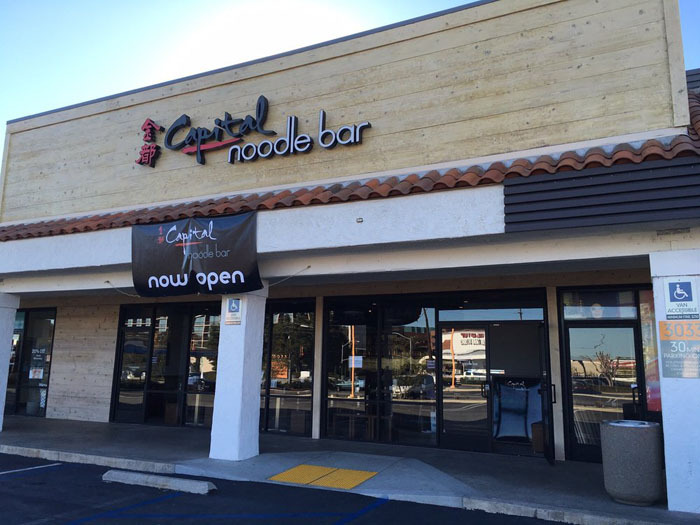 This place is usually busy but the wait is still a lot shorter than Din Tai Fung at South Coast Plaza. 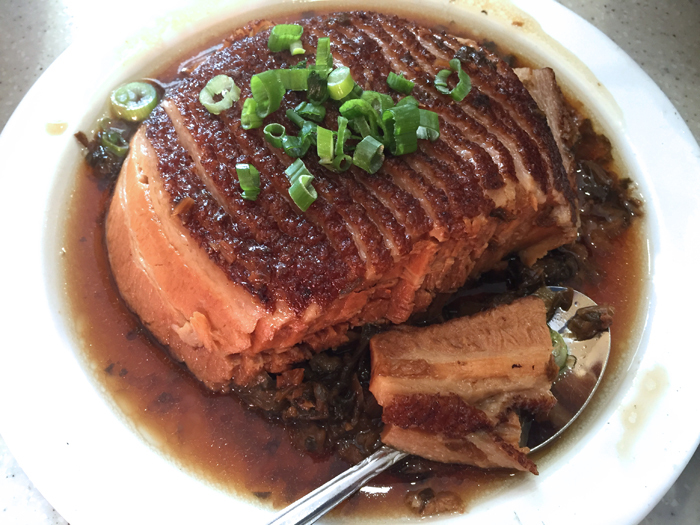 Other dishes that I recommend are their Beef Noodle Soup Lo Mein, Braised Pork with Dried Bean Curd, any of their Pan Fried Pork Dumplings and their Green Onion Pancake. One dish I will warn you about is their stinky tofu. 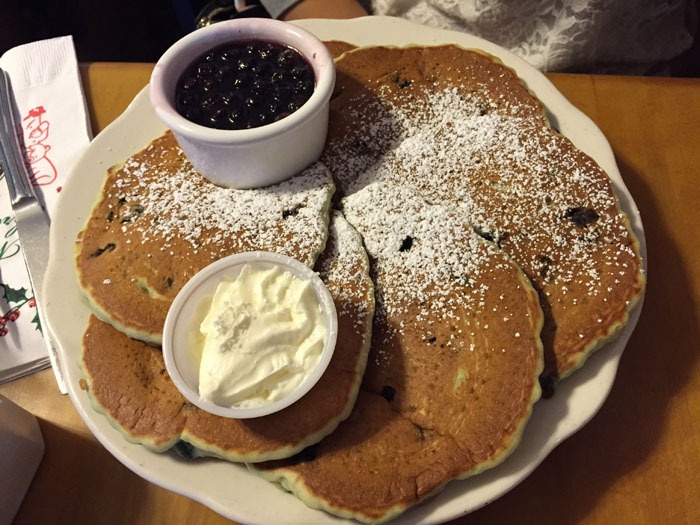 God help you if someone orders this dish while you are eating there.